The Municipal Athletic Complex (MAC), located on the north-western side of St. Cloud, is comprised of two ice sheets, two baseball stadiums and an executive par 30 public golf course. 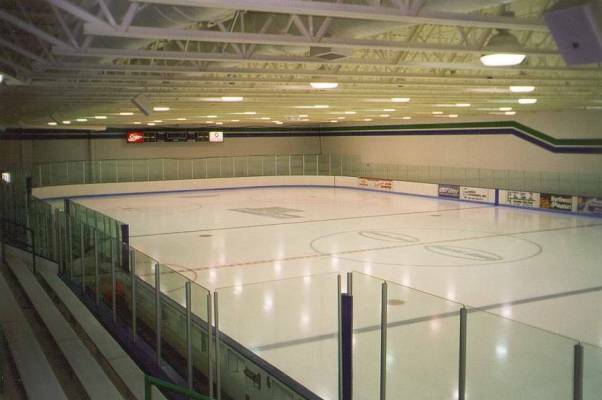 The original ice sheet opened for business in November of 1972. For over 15 years, the MAC was the only sheet within a 30 mile radius. Originally, the MAC hosted three area high schools, St. Cloud State and St. John's University hockey programs, plus the areas youth hockey and figure skating organizations. With the increase in skating over the last 12 years, St. Cloud has seen ice sheets added to St. Cloud State University and the Benton County Fairgrounds. Having served its customers for over 20 years, usage was starting to wear on the MAC. 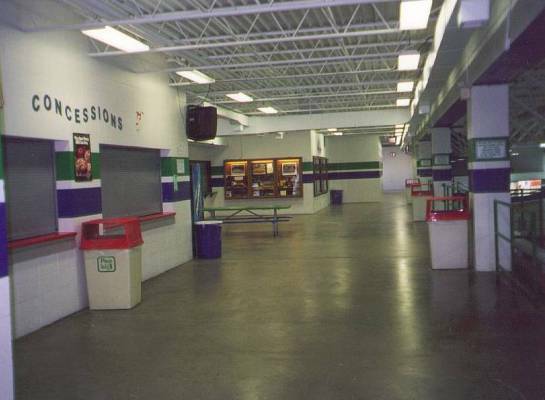 In 1994 the MAC went through an extensive renovation. During the renovation the MAC never missed a day of business. Patrons of the MAC were very understanding and patient with the renovation process. After the final touches of the renovation were finished, MAC patrons saw an aging building become revitalized and given a new look and new features. 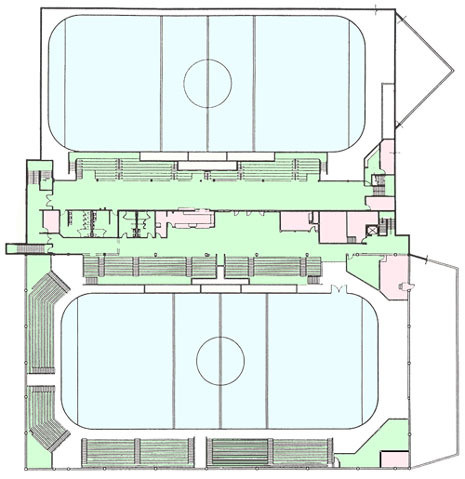 Added to the MAC were new locker rooms, seating for 1,800, dasher boards, restrooms, office and meeting space, concession stands and additional 3,000+ square foot mezzanine. The last touch was to provide a fresh coat of paint and a bright new color scheme. 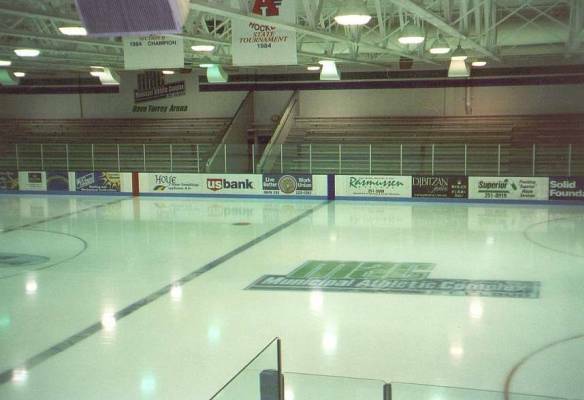 Only two years after its renovation, the MAC broke ground for its second sheet of ice. 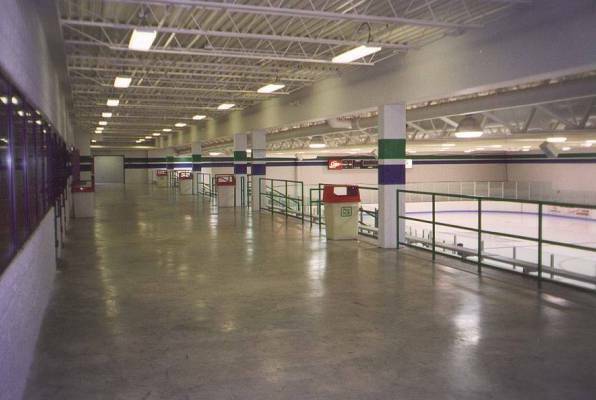 In December of 1997 the MAC opened its second arena which is parallel to the original ice sheet. Similar in function to the original sheet of ice but scaled down in size, this wonderful rink complements the main sheet very well. 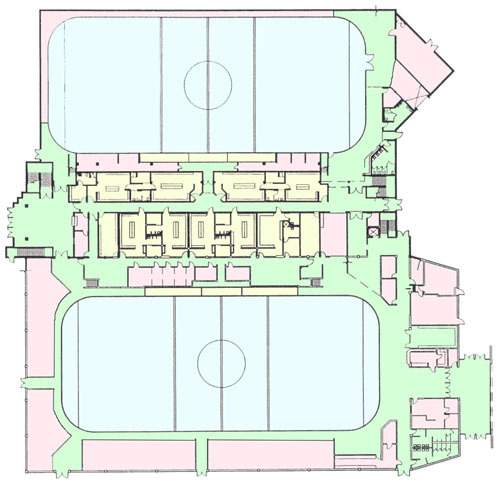 The new arena was designed to work with the original building so it could be used as one large facility or be separated into two separate arenas. 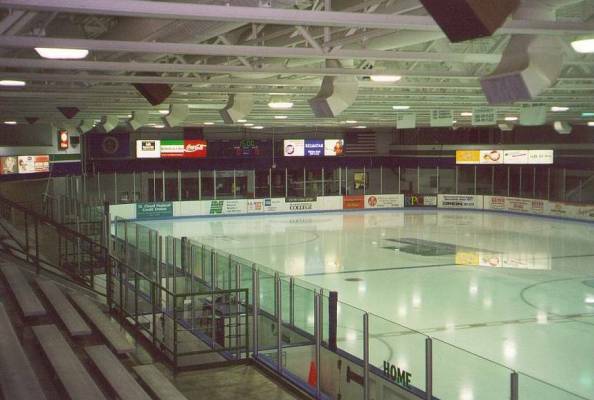 On July 23, 1998 the original arena was named and dedicated as Dave Torrey Arena and the second sheet was named and dedicated as Ritsche Arena. Currently the two arenas are kept busy nearly year round. 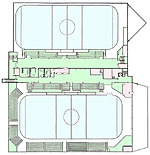 The arenas hosts five high school teams, (3 boys - 2 girls), the St. Cloud Youth Hockey Association, the St. Cloud Figure Skating Club and several hockey schools, camps and leagues. Over 3,000 blocks of ice time are booked by groups each year. This type of impact brings an estimate 200,000 persons through the doors annually. Welcome to the MAC - Please come back soon!